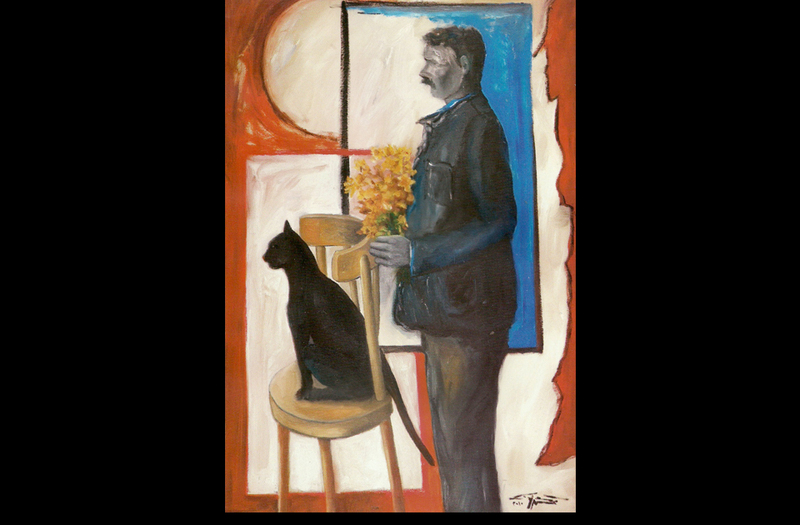 Charged with negligence and professional incompetence after Van Gogh's $55 million Poppy Flowers was stolen from the Mahmoud Khalil Museum in 2010 on the watch of then deputy minister of culture and head of the fine arts sector, Mohsen Shaalan is now free after completing a one-year prison sentence. 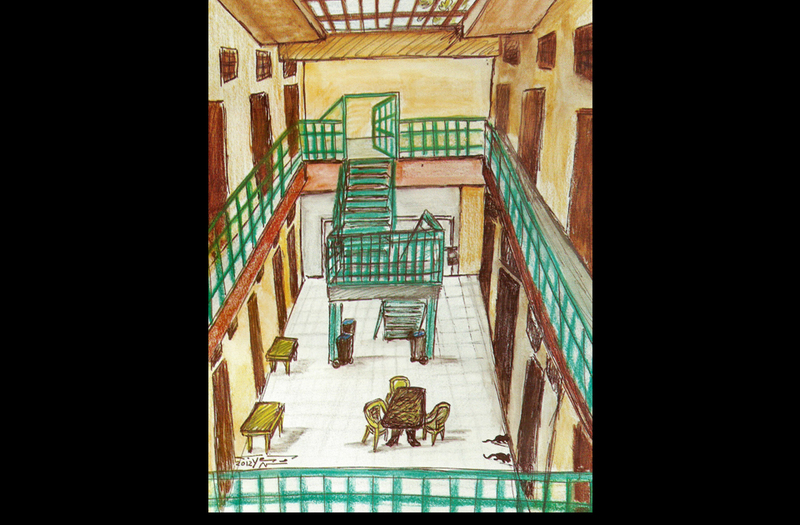 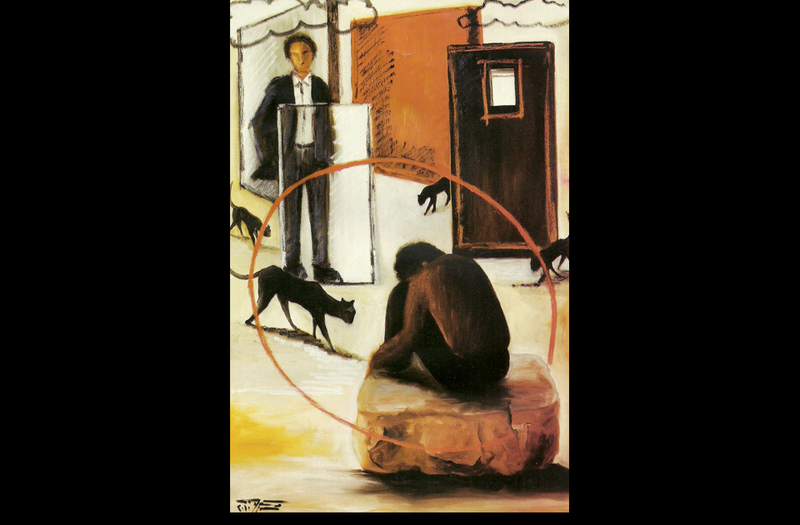 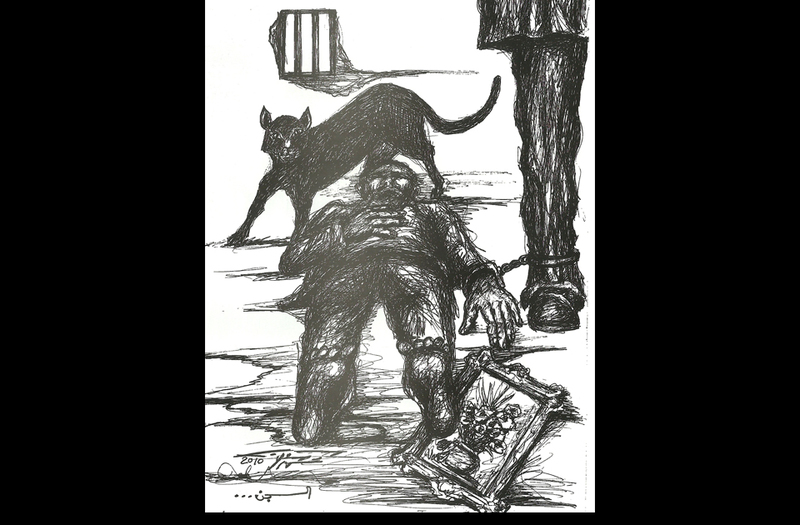 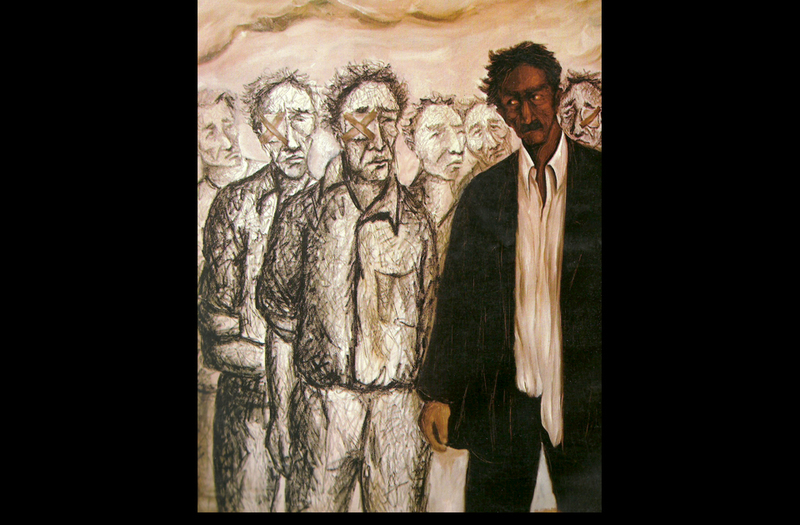 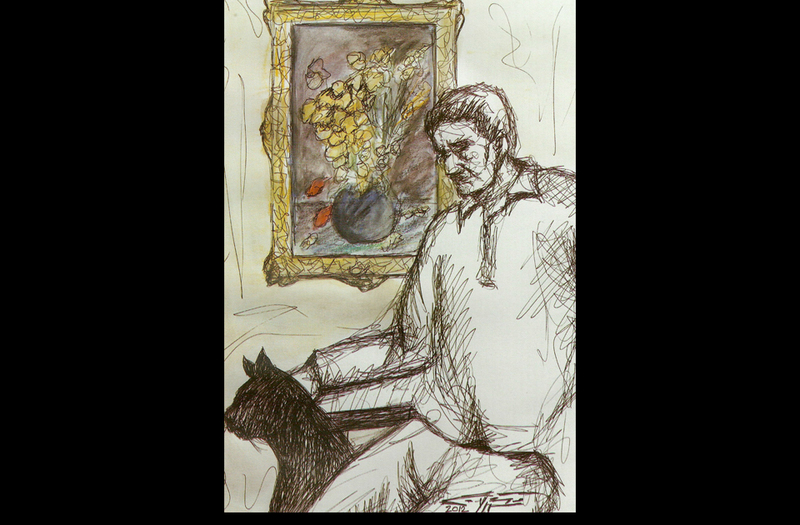 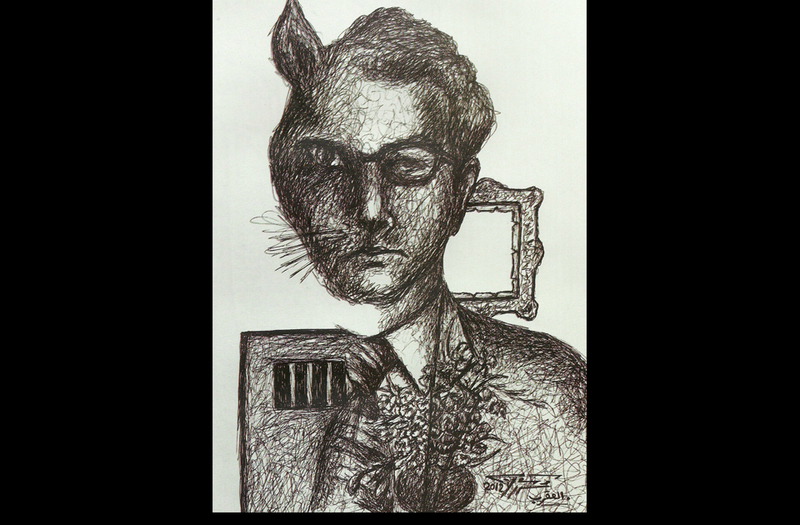 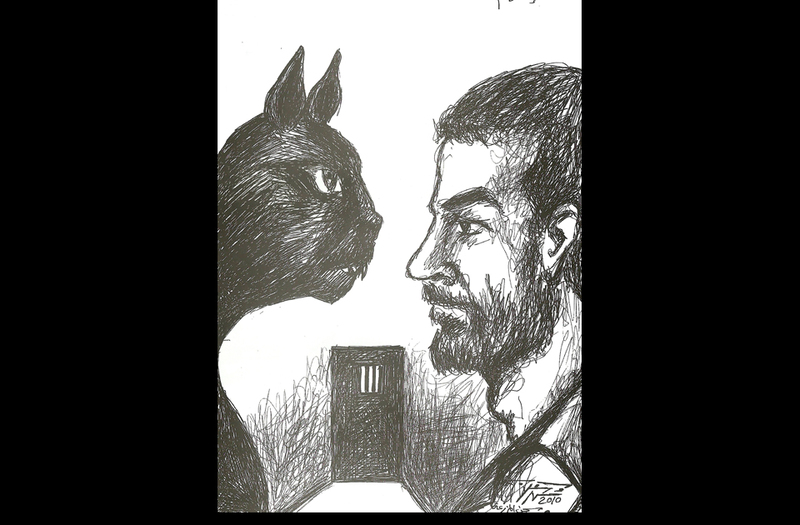 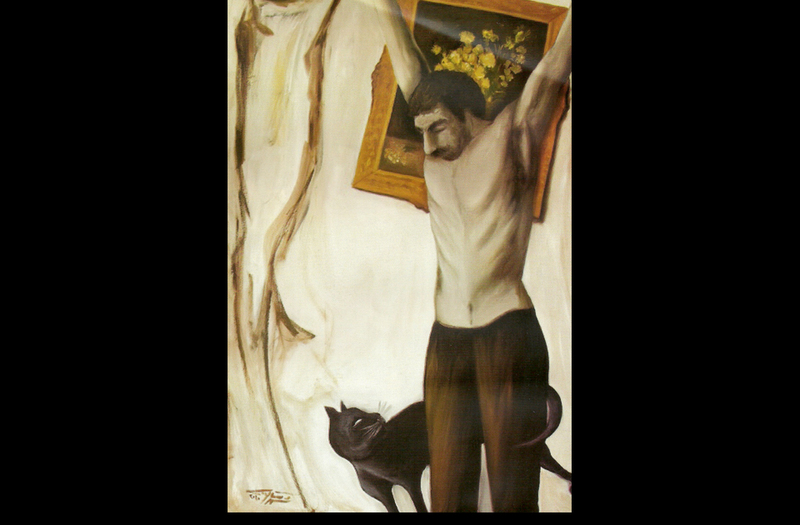 In an exhibition entitled Black Cat: A Prison Experience, which opened Saturday, 16 February at the Gezira Art Centre, Shaalan showcases a collection of oil paintings and ink drawings that document his experience behind bars, where he was forced to reflect on his life and career. 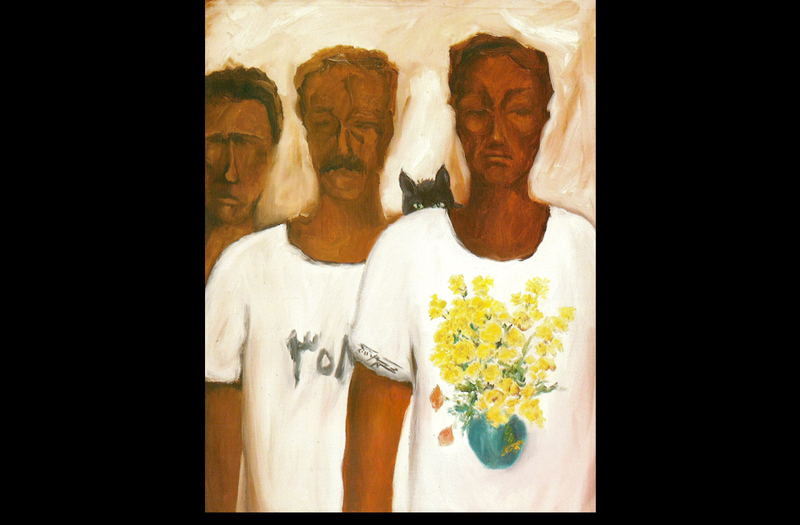 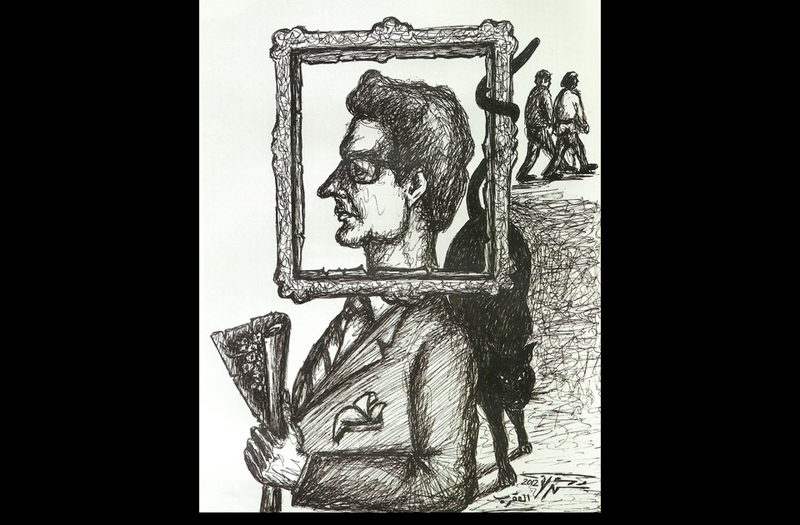 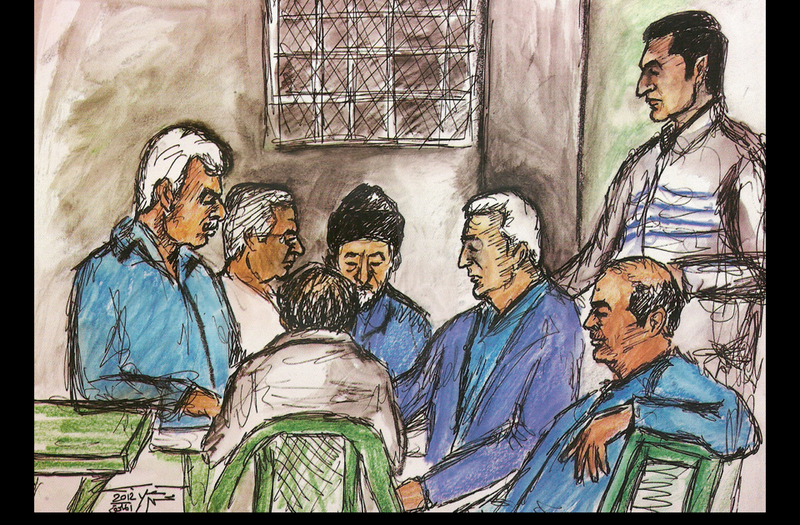 Surprisingly, he was inspired by encounters with locked-up symbols of the Mubarak regime including the former president's son Alaa Mubarak, former premier Ahmed Nazif and Mubarak's brother-in-law Mounir Thabet, among others. 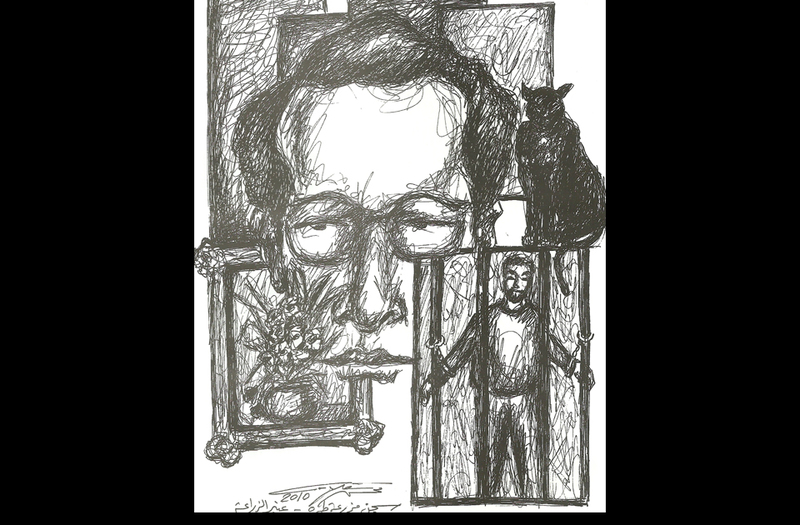 Imprisoned, art freed Shaalan. 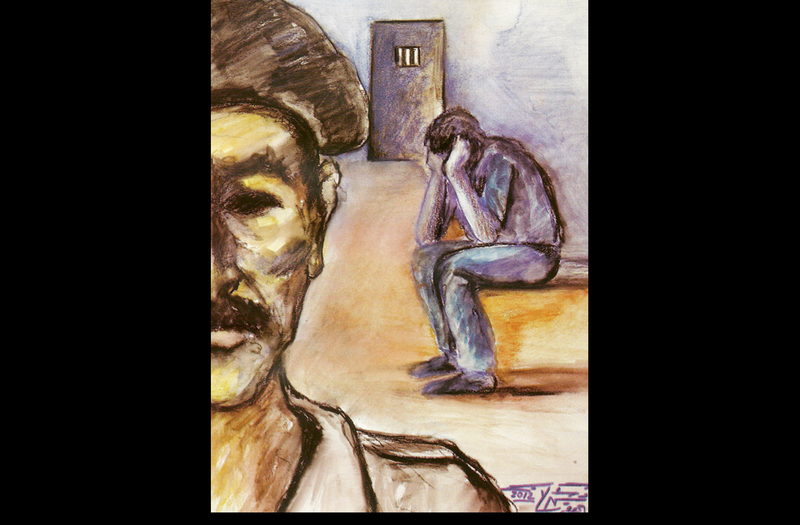 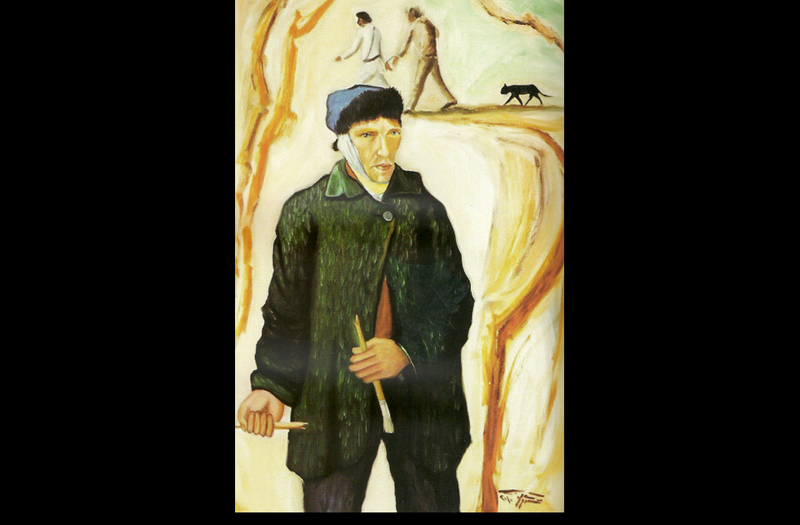 Paint was his most loyal companion during his year in prison, enabling him to unleash his frustrations in a series of canvases that resemble pages from the artist’s diary. 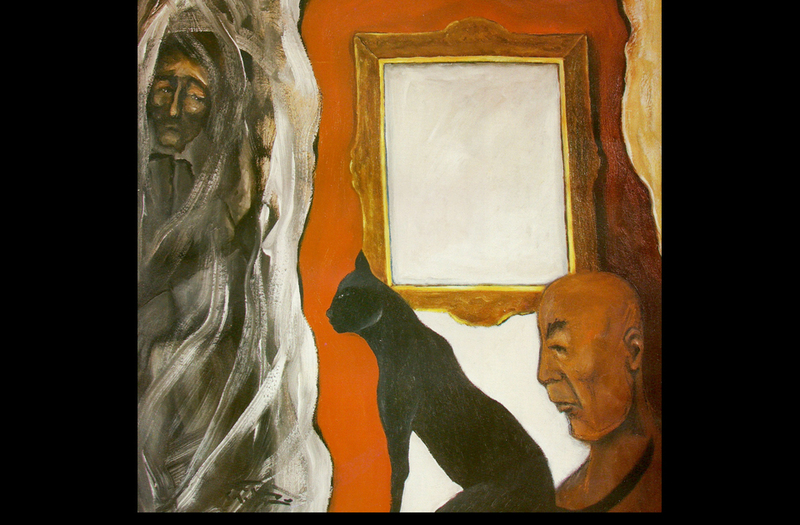 A black cat is a recurring symbol prowling though the collection, embodying "corruption treachery and injustice," explains Shalaan in a press conference held Thursday 14 February at the Gezira Art Centre. 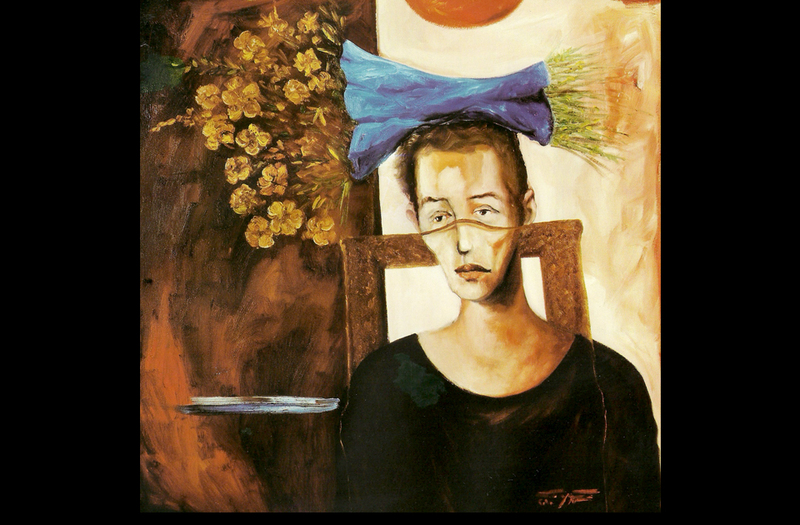 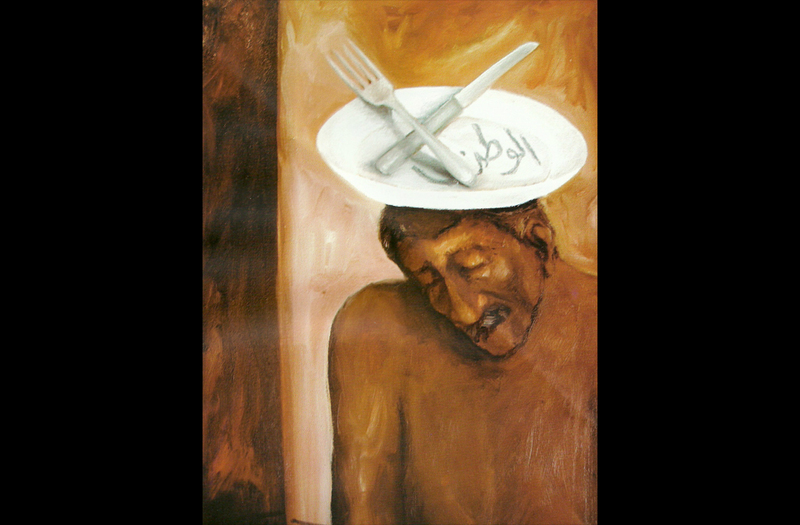 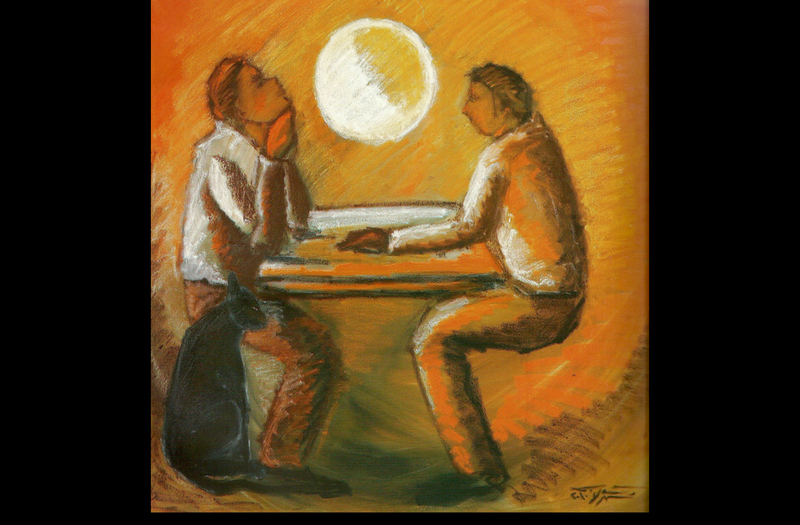 Born in 1951, expressionist painter Mohsen Shaalan has exhibited in Egypt and abroad since 1973 and held many positions in the culture ministry since 1989, including his last post as deputy minister of culture and head of the fine arts sector since 2006. 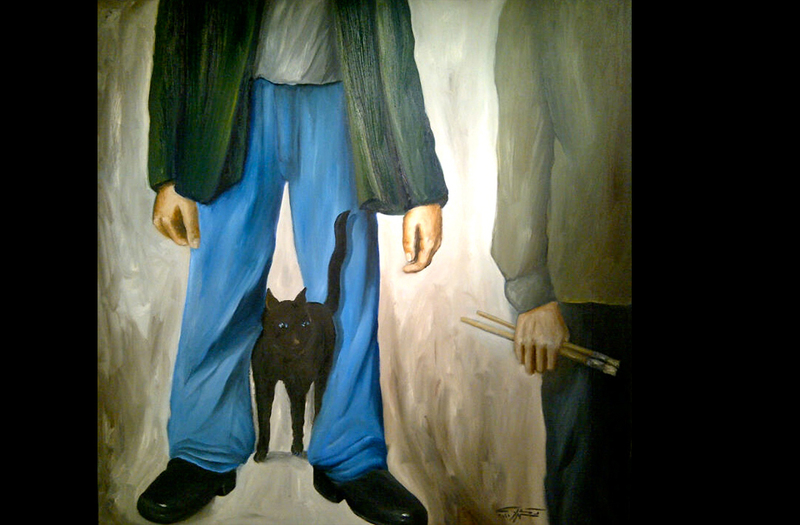 All photos courtesy of Gezira Art Centre.